Time-to-time, companies are doing their best in an attempt to recognise and acknowledge their employees. But are those efforts enough to reward workers in today’s digitised workplace? The answer would possibly be no. 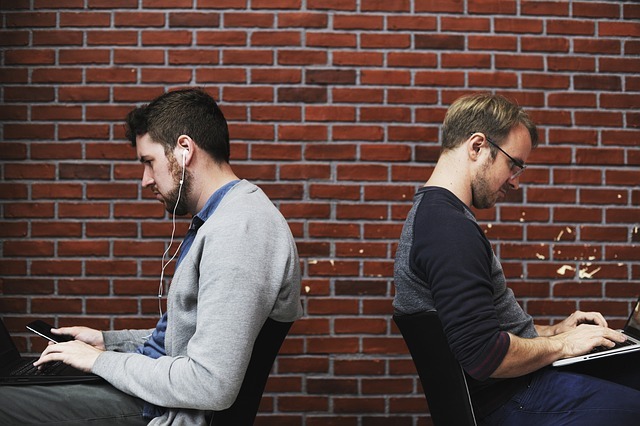 As the workplace environment nowadays is highly connected to and relion on advanced technology, this has blurred the lines in how employees communicate with each other. Individuals are more attached to their computer and smartphone. Consequently, it could affect how communication and collaboration happen. If left unaddressed, such lack of communication and collaboration will eventually affect how managers recognise their employee’s hard work. Although recognising employees is not always an easy task, it could be much more difficult if you do not know how to deliver it, especially in today’s workplace. Supporting changes in working styles – to enable employees to work more transparently and better leverage social networks. Unifying offline and online communications – to keep employees connected through their mobile devices anywhere and anytime. As well as, to give easy access to tool and corporate information. Focusing on employee experience – by providing them with user experience they have outside firewall. You can provide choice, flexibility, and personalisation too. Supporting virtual work environments – to allow employees to stay connected in distributed and virtualized work locations while balancing customer privacy and operational risk. Minimizing spending and enhance productivity – by providing employees with right tools and right information at the right time. A survey commissioned by O.C. Tanner titled “Recognition in the Modern Workplace” revealed that employee recognition is always part of company culture, including in digital workplace culture. However, as workplace is changing to be more tech savvy, so is recognition. According to O.C. Tanner, there are three things every HR should notice in giving recognition program in digital workforce. Second, you need to re-evaluate who manages your recognition program. Many organisations are trying to maintain their recognition program in-house, yet only 37 percent decision-makers felt their in-house program delivered ‘excellent’ value, while external vendors generate ‘excellent’ value 65 percent of time. It concludes that external vendors is more effective at generating immediate value to an organisation. However, you should consider it according to your business needs. Third, it is important to evaluate types of awards companies are giving for employee recognition. Common perception is that cash or gift cards provide most value to a program. Yet, while these award types do generate value to employees, a simple combination of a symbolic award, treat, and a mean out delivered value 72 percent of all time.